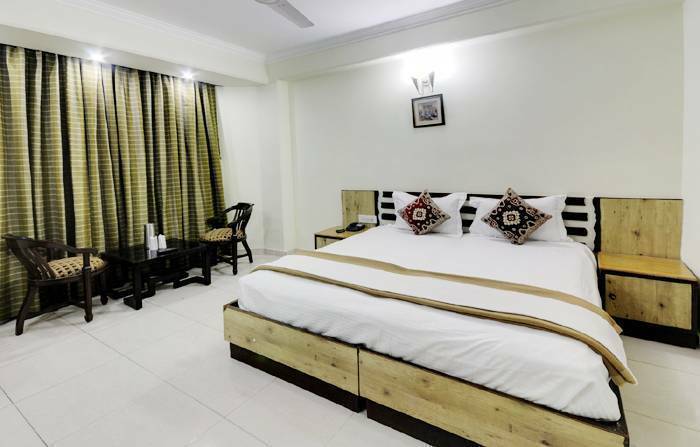 Hotel White House offers convenience with its prime location and 3-star facilities. We are walking away from Karol Bagh Metro Station. It features 2 dining options. Roof Top Restaurant serves range of dishes from Indian, Chinese and Continental cuisine, also serves complimentary buffet b/fast. The hotel also has a 24-hour In Room Dining. 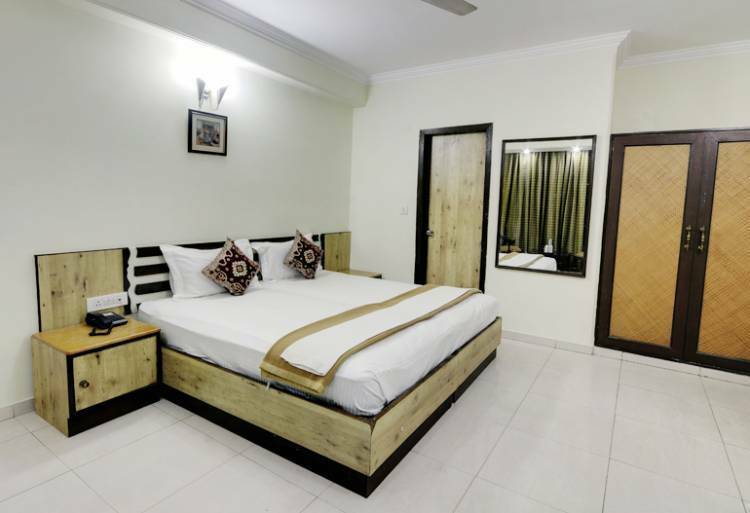 Just 200 metres from Karol Bagh Metro station and Main Ajmal Khan market, Hotel White House is a 15-minute drive from New Delhi Railway Station. Indira Gandhi Airport is a 30-minute drive away. Also 20-minutes drive to India Gate and Red Fort. 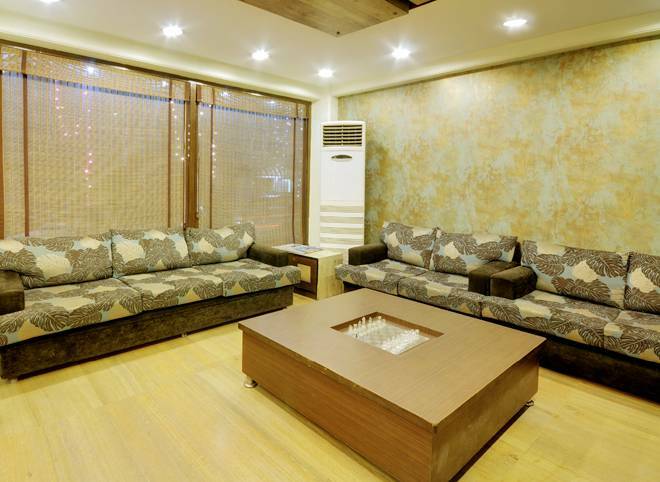 Well furnished air conditioned rooms comes with a flat-screen LCD’T Vs with cable channels and a wardrobe. In-room conveniences include Tea/Coffee Maker with amenities. The en suite bathroom comes with hot/cold rain shower, bathroom slippers. 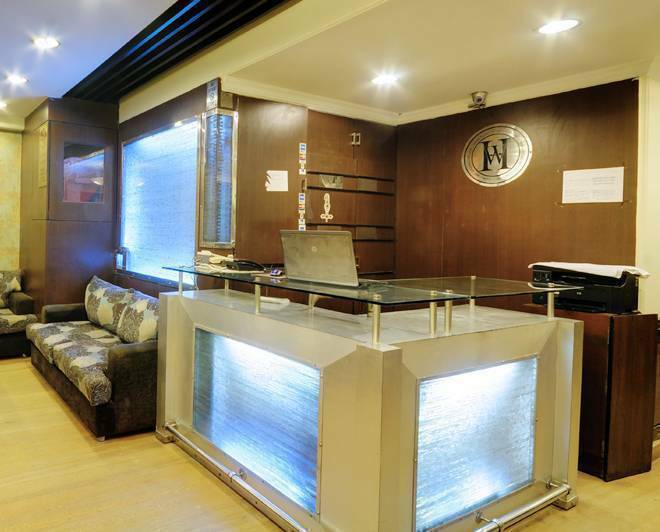 Guests can avail 24-hour front desk, room service and housekeeping for assistance with luggage storage, currency exchange, same-day laundry service & tour desk to organize a tailor made tour in India. Well trained Staff can assist guests with their business and travel needs. Karol Bagh is located in city center and is the largest hub for shopping, Hotels, Pubs & Restaurant. Biggest Electronic Market ( Gaffar Market) is just walking away. 24 Hrs. Roof Top Restaurant serves Indian, Continental & Chinise. Located in the center of city. 15 Minutes drive from New Delhi Railway station and 30 minutes drive from Airport. Near to Metro pillar no. 117. Taxi or Metro. 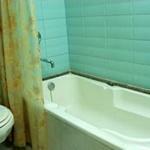 5 Minutes walking distance from Karol Bagh Metro Station. Sân bay gần nhất: Indira Gandhi International Airport is 16 Kms.